Ultraman superheroes is one of the most famous superheroes in the world since first aired in 1966. 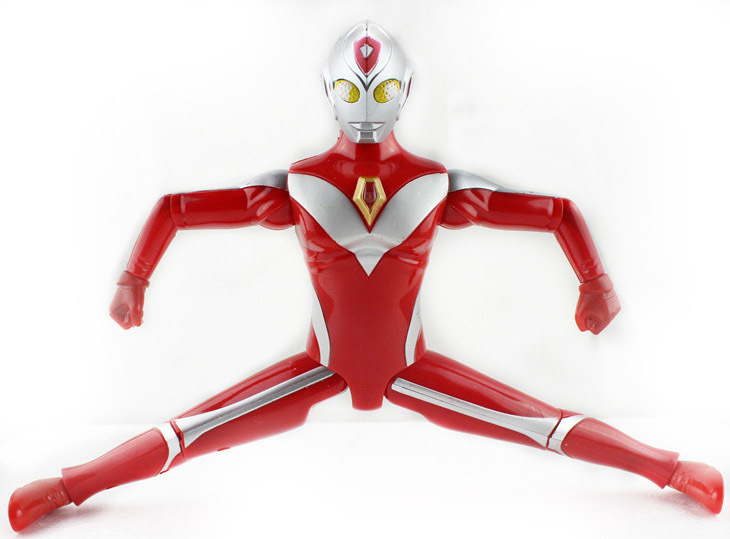 This phenomena continues until now and almost all kids will know ultraman if they see it. 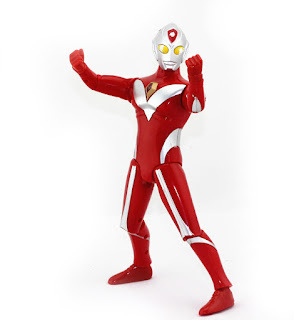 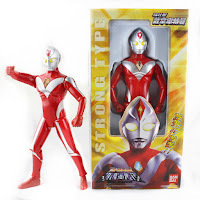 Presenting the Ultraman Dyna toys. Debut on 1997, Ultraman Dyna is a direct sequel to the previous Ultraman Tiga.